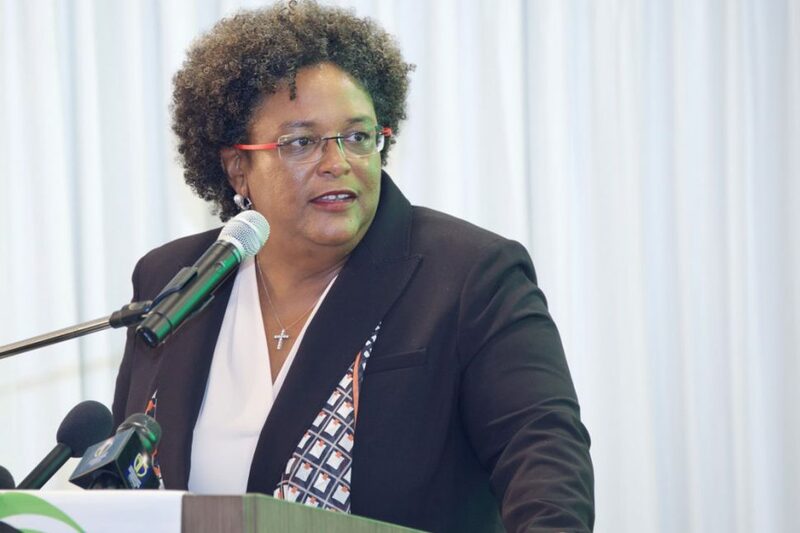 (Barbados Nation) Barbados Prime Minister Mia Mottley has dismissed rumours that thousands of civil servants will be on the breadline as Government starts its International Monetary Fund-backed restructuring process. In fact, she said it was unlikely that as many as 1 500 people would be sent home. And in any case, she said a household mitigation unit would be set up to ensure no one fell below a minimum standard of living. The Prime Minister, who made the comments in a live Address To The Nation last evening, said this would be the first time she had had to go through the process of layoffs. She promised, however, that those severed from the Civil Service would be on a last in, first out basis, and Government would use a scalpel rather than the axe approach to its paring down of the public sector.